Business cards are not meant to merely convey the information printed on the cards but they should also reflect your business image. A badly designed business card printed on poor quality board is bound to create a bad impression in the minds of the customers. Use the backside as a method of adding value to your business cards. Lists of services, products, or details about your company that may help represent your business image are ideal for the back of the card. The important thing to keep in mind is that the information printed must be relevant and useful to the customers. A business card with too much irrelevant information and congested print will appear cluttered and may be resented by the clients. The key is to provide the prospective customers with the information about your business that makes it valuable to them. It will be a good idea to brainstorm for a list of value added benefits that your business provides. Of course, only list the benefits that accurately apply to your business. Another sure way of adding value to your business card is to offer it to customers placed inside an aesthetically designed business card holder. This will admittedly be a costly add-on but will positively fetch the expected results. There is the proven marketing strategy to offer free services, attractive gifts, or special discounts to existing customers who refer new customers. Finally, adding value to business cards is more than printing the right marketing information; it also includes the manner it is physically presented to the customer. Use both hands and politely hand over the business card face up to the customer. Smile as you share your business card and be friendly to the recipient. This will go a long way in showing the customer that your business card is something valuable, to be treated with care. Personalization is another way of adding value to your business cards. For example, the business cards can have the owners handwritten signature or photo for a personal touch. Many realtors add personal photos to their business cards as a way of adding a personal touch, and in turn, attracting new customers. A business logo is another way to personalize a business card. A well design logo that is relevant to your business helps customers remember what you do and represents your business image. Design your own personal business logo, or hire a professional design service to do this. 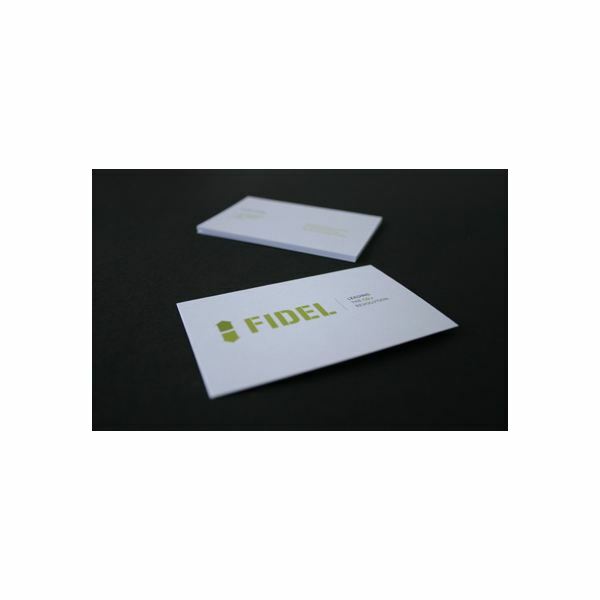 A business card is a portable business tool and its purpose is also to help sell the company’s products and services. The longer the prospective customers retain the card, the greater the chances of their establishing contact. Providing beneficial information, presentation, and personalization are good methods of adding value to your business cards and ensuring it's remembered by your customers.